There are many reasons as to why I wanted to write a post about this particular week. As many of you will know, the UK celebrates Mother’s Day this Sunday- the adverts are on our screens, display windows are filled with reminders, but I can’t help feel torn about the holiday. I am excited as a mother and being able to spend the weekend with my own mum, but there is a part of me that wishes my mother-in-law, Iris were here. My heart also goes out to many people I know who have lost mothers and female figures in their lives, as it can’t be easy during this season. This week will also see a lot of pampering with the help from Nivea (items pictured were gifted), a brand super close to my family. My sister never goes without the Nivea daily face cream and there is always a plentiful supply of lip balms and bath products stocked at my mum’s house. I am taking over a few new products like the Rose & Argan Oil Lotion and the Hyaluron Cellular Filler. Sharing is caring, and we share a lot between my nan, mum, sister and I. 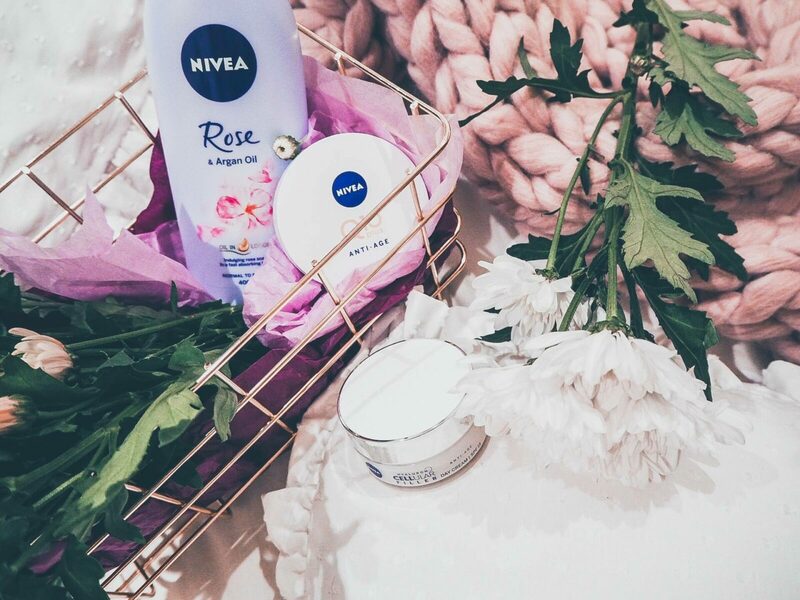 Generations of love and care really resonates with the Nivea brand, and I am lucky to be able to have such a strong female surrounding still as I am reaching my 30’s. 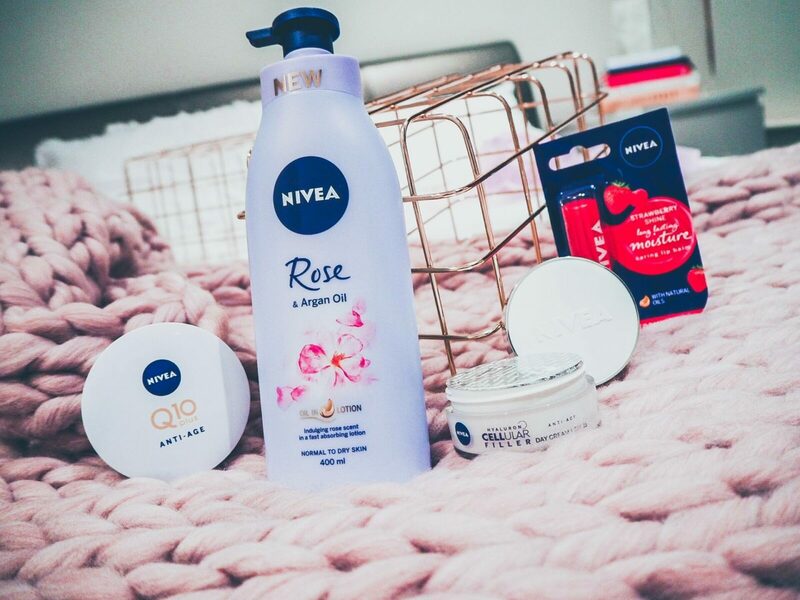 What is your favourite Nivea product, and which lovely lady would you share it with? Let me know in the comments how you will be celebrating or remembering this week- whatever way, make it special. Thanks for reading, why not check out my latest RUSH Hair experience before you go!